Players are grouped according to age and/or skill and benefit fully from our Quick Start Program. 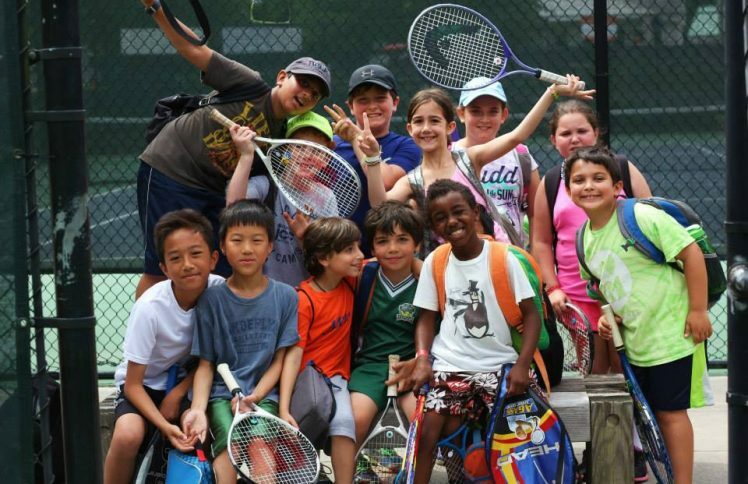 Campers will learn fundamentals and improve their game through footwork drills, games, strategy, and match play while having fun on the courts! Each week brings game day, prize day, challenges with other camps, and more! Campers must bring their own racquets.